A sinister mystery this by PD James, partly location, and partly the feeling that Dalgliesh is not operating at the full capacity of his deductive powers. He has been ill and goes to Dorset to convalesce, to visit an elderly friend. His love and energy for detecting are muted, there are hints he may not continue. On arrival in Dorset he finds his friend, Father Baddeley has died. Dalgliesh is inevitably drawn into the daily life at Toynton Hall, the care home at which the Father was chaplain. All is not as it seems. Baddeley’s was not the first death. But Dalgliesh looks at clues and is unusually reticent, unmotivated, tired. This is an intricate story set in a strange community with overtones of religious fervour, financial difficulties, disabilities not clearly explained, relationships tangled, past stories and resentments lurking beneath the surface. 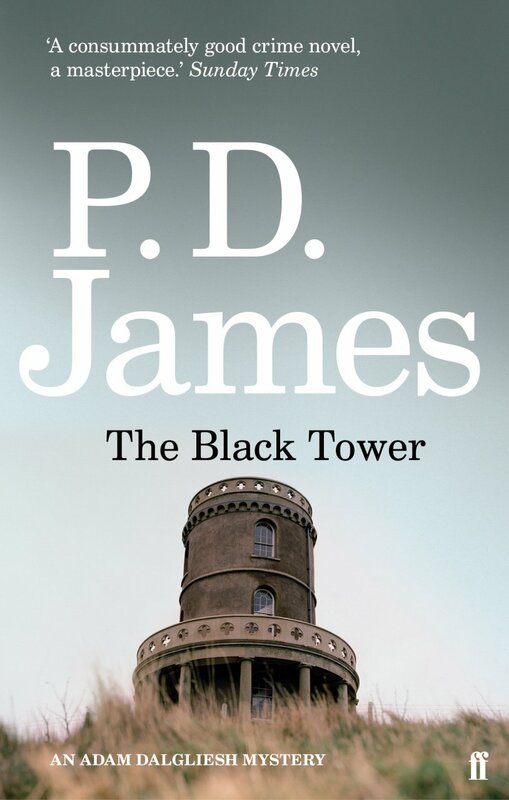 I am re-reading PD James in order and with this, the fifth in the series, she seems to be getting into the rhythm which those familiar with the last of the Dalgliesh books will recognise. Dalgliesh is oddly denuded in this book, giving us an insight into his character we have not have seen before, we see beneath the professional face: he has been ill, is tired, less patient, and the mask of his profession sometimes slips. Fascinating, a hint of the detective into which he will evolve in the later books.